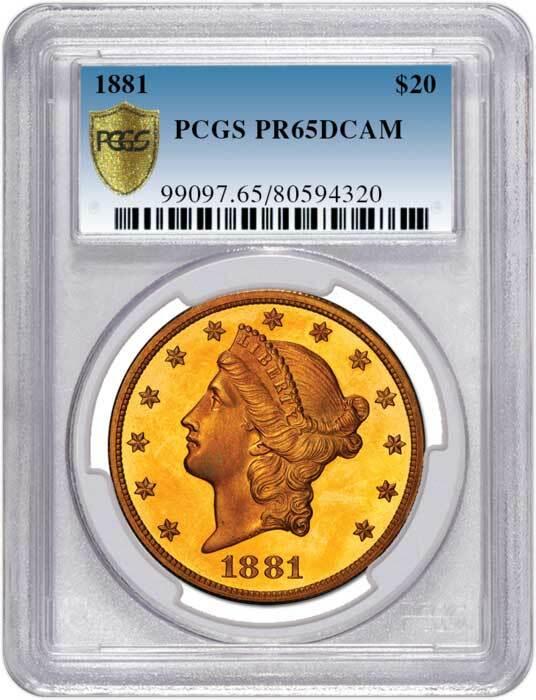 Once you have signed up for a PCGS Collectors Club Membership, you have several options for submitting coins to PCGS. Speak to a PCGS Customer Service Representative for details. In-depth descriptions for all items on the PCGS PDF submission form. Details on service level pricing and shipping rates. Learn how to properly package and mail your coins to PCGS. Log into your account to view the status of your coin submissions. Would you like further assistance with your submissions? Contact PCGS Customer Service at [email protected] or (800) 447-8848. The turnaround times stated above are the previous week’s average for each service level indicated. These times are estimated, as turnaround times always vary. Certain tokens and medals may require additional research, and turnaround times can fluctuate based on the amount of research required. Times listed are in business days. Turnaround times may fluctuate based on many factors. PCGS counts business days starting the day after the order is entered into the PCGS system and does not include the time it takes to open incoming packages to PCGS or to ship orders once they are completed.